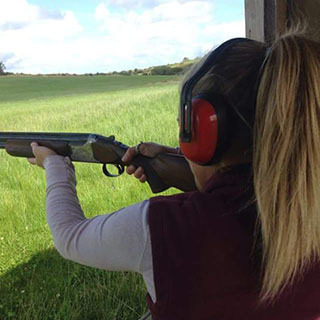 Enjoy an exhilarating clay pigeon experience at the purpose built facility in Ennis, Co. Clare. This is an advanced Clay Pigeon Shooting package, comprising of two boxes of 25 rounds of ammunition. Shooting requires dedication, practice, accuracy and focus. This experience lasts approx 1.5 hours depending on conditions. All equipment is provided. No previous experience is required. This experience is weather dependent. This voucher is valid for one person. Minimum participant age is 16 years. Tullassa Clay Shooting is located in Ennis, Co Clare. 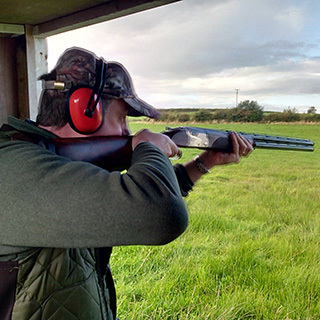 Clay pigeon shooting bookings are available all year round upon request. Advanced booking on AllGifts.ie is essential. 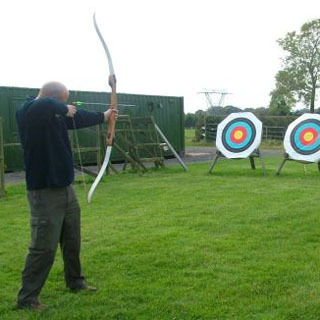 Tullassa Clay Shooting and Archery Grounds are situated just outside Ennis in County Clare. Catering for individuals and groups we are open for non licensed and licensed gun holders.